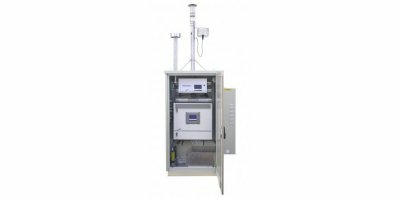 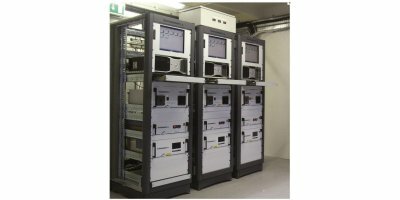 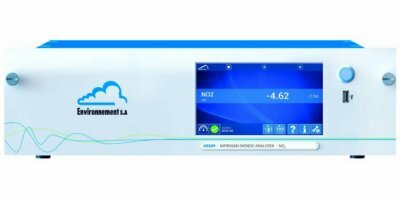 Complete CEMS in one cabinet - combines infrared analyzer, sample conditioning system and probe into one device to measure: HCl, NO, NO2 (NOx), SO2, CO, CO2, HC, CH4 (TOC), HF, N2O, O2. 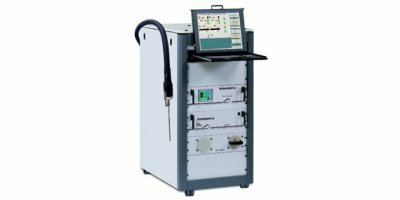 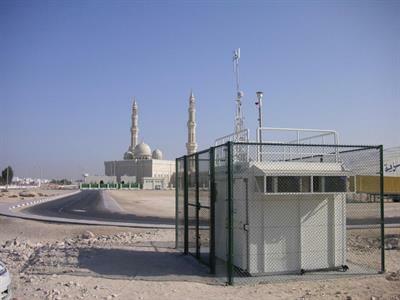 MIR 9000 is a multi-gas Non Dispersive Infra-Red analyzer, using the Gas Filter Correlation technique (GFC). 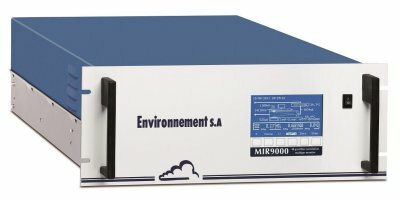 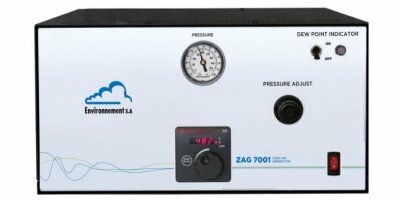 MIR 9000 CLD includes a built-in chemiluminescence module for the measurement of low to ultra-low concentration of nitrogen oxides (NOx) and a paramagnetic sensor for O2 measurements. 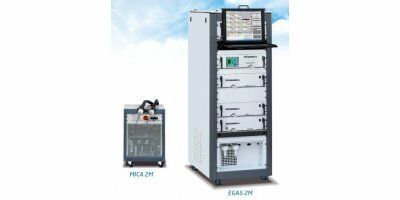 Unique : 20 mg/Nm3 QAL1 certified range.